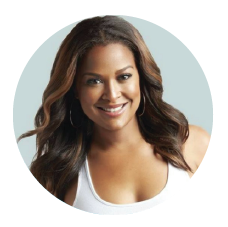 Dr. Kellyann's 10 Day Belly Slimdown is perfect for those who want to shed stubborn belly fat! What I love is that she helps you do it without sacrificing flavor! This is the perfect plan for busy women on the go. After a tough workout I’m sure you breathe a sigh of relief—but in reality, your body is just starting its hard work. At this point, it needs to rebuild those micro-tears in your muscles your workout created so they’re stronger than ever. To speed this process, you should refuel within half an hour and refuel smart. Post workout, I recommend eating a meal-sized serving of easy-to-digest protein and a protein shake is a great option. 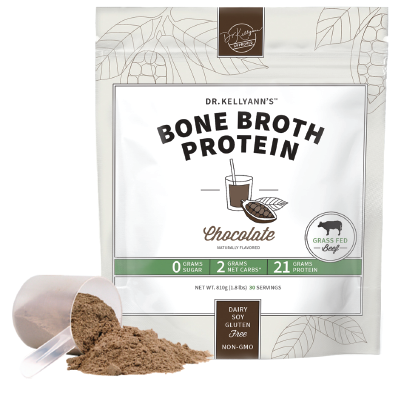 Use my Bone Broth Protein powder and add a handful of fruit, and you have the perfect post-workout refuel. "Excellent Product! 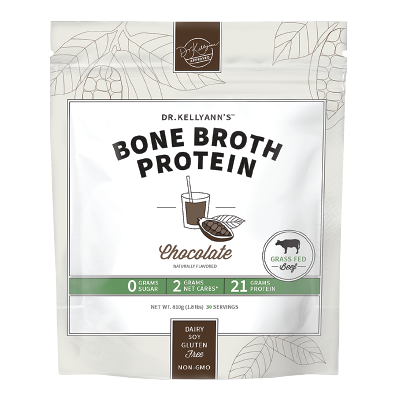 My husband and I recently started the 10-Day Bone Broth Slim Down. 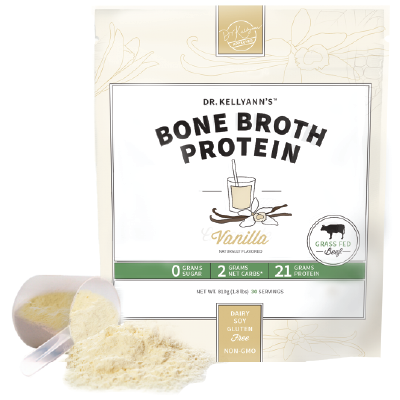 We have used the bone broth protein everyday in our shakes. We love it. The taste is great. We are now trying other flavors. I would totally recommend this product as well as this weight loss plan. We have had great results!" 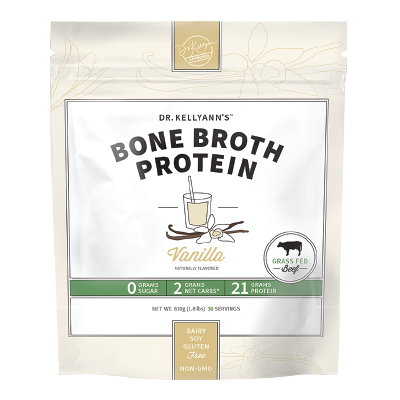 "I went with the vanilla protein shake and was pleased with this purchase. 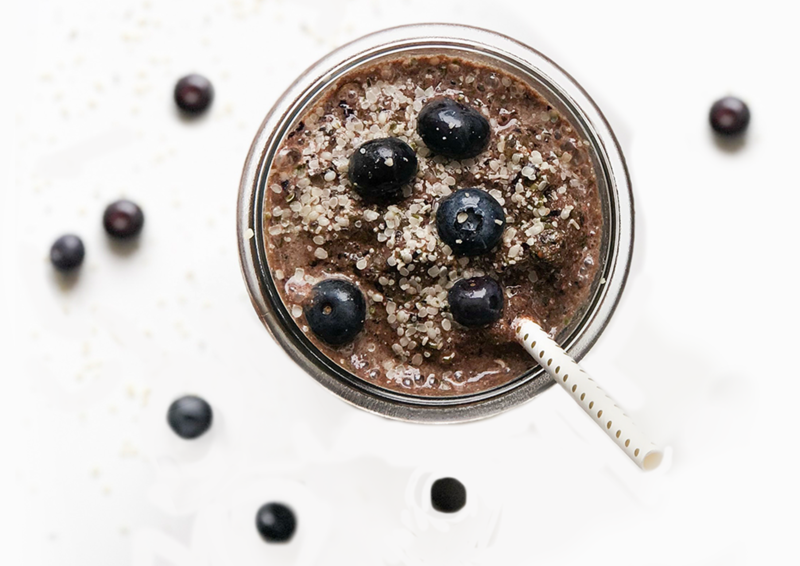 It was easy to quickly blend up a breakfast shake before heading out the door & I enjoyed the flavorful vanilla of this shake. It made my tastebuds happy, my stomach full and my mornings simpler. I look forward to trying the chocolate isolate version next!" Supercharge your shake with greens, antioxidants, omegas, iron, and fiber.